Welcome to Eagle Lodge. 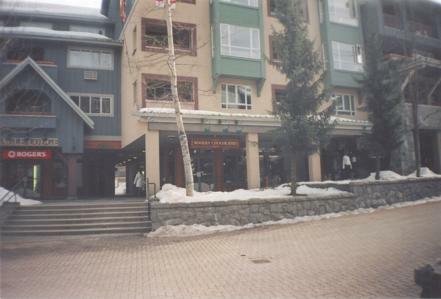 This 2 bedroom, 2 bathroom condo located in the core of the Whistler Village. 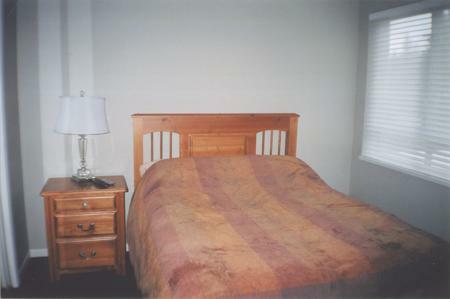 You could not ask for a better location for your Olympic stay. 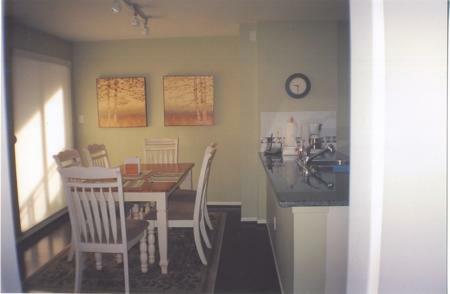 The condo is a nicely appointed renovated unit that brings casual style to life. 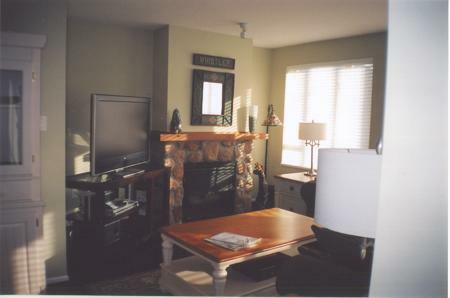 The living room is a cozy retreat from the cold winter weather with its comfy furnishings and gas fireplace to curl up near. 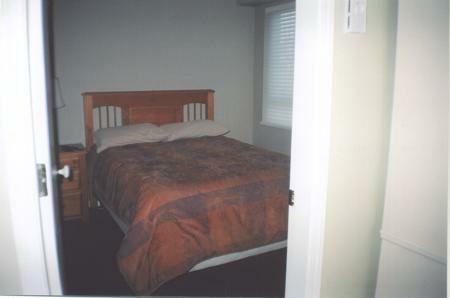 There is a wall mounted TV in both of the relaxing bedrooms for added comfort. 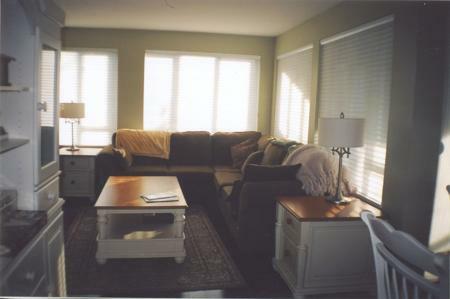 There is new flooring throughout the unit adding to the fresh feel of the condo. 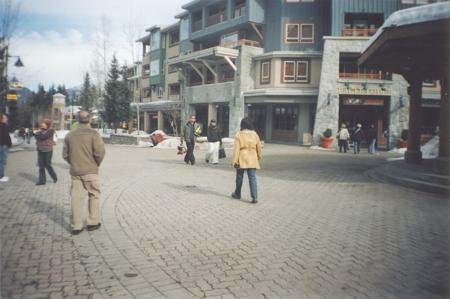 Step out onto the outside patio and keep an eye on the exciting goings on the Whistler Village. 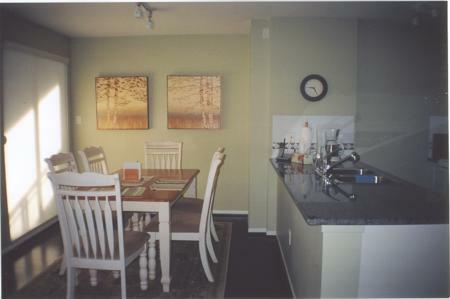 The Whistler Village is an exciting place to be and is convenient to all of your needs. 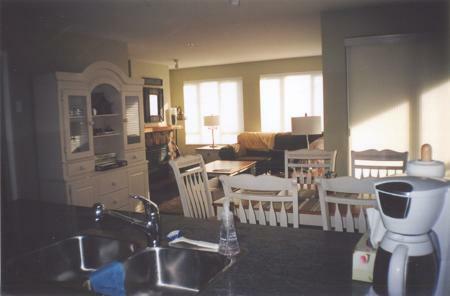 You are walking distance to the base of Blackcomb and lots of other exciting things. You will find yourself strolling through the Village enjoying the breathtaking mountain views while you shop in many of the stores. 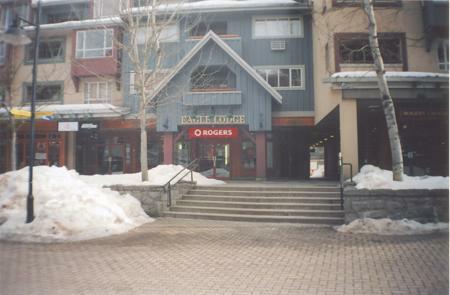 There is main stream chain stores mixed with unique boutique style shopping. 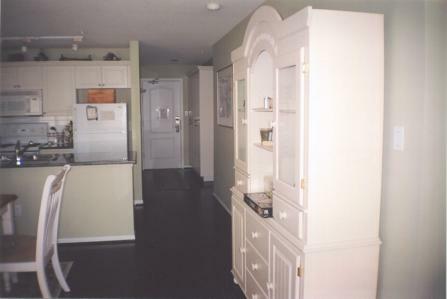 You won't have to walk far for groceries either as the grocery store is just minutes away by foot. For the person who is searching for serenity stop into one of the spas and treat yourself to one of their many treatments. The excitement doesn't end when the sun goes down the Whistler Village has a fun nightlife to enjoy as well. There is dining opportunities to suit everybody's taste buds. Come and enjoy the Olympics at Eagle Lodge.